“Space, the final frontier…” Those words from the opening segment of each of the original Star Trek episodes express how many of us feel about the exploration of space. 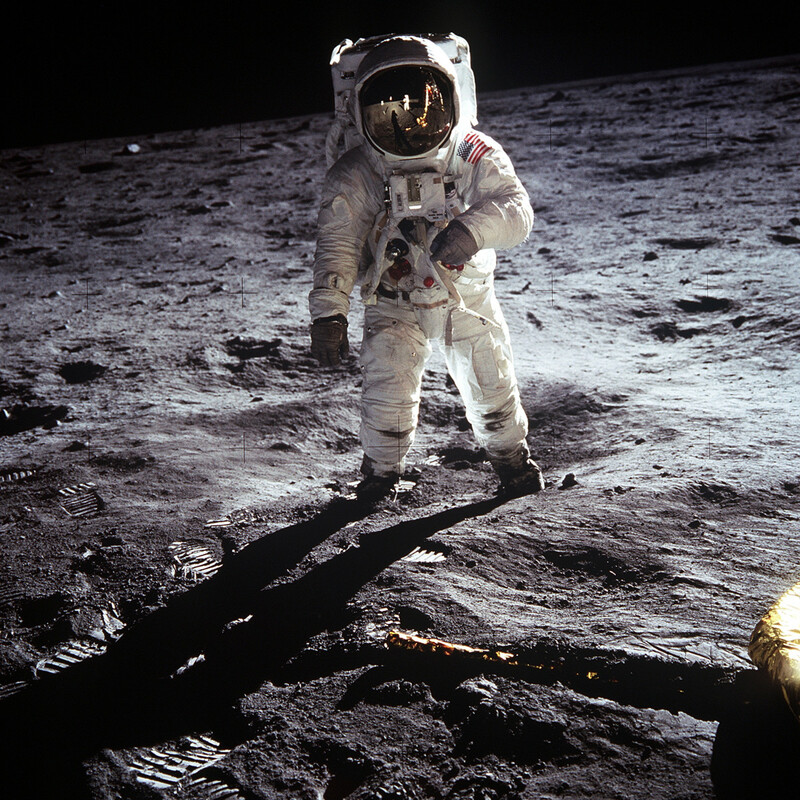 Through science fiction films, we’ve grown accustomed to seeing people travel through space to explore new worlds, but reality calls us back from time to time, and we remember that the footprint of man can be found on only two celestial surfaces, Earth and the Earth’s moon. 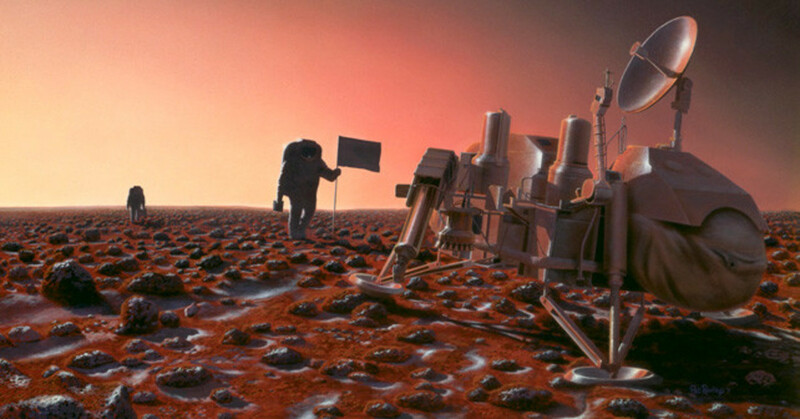 Many would like to see us go again into space with the goal of walking on distant planets. What can be discovered by using this approach? 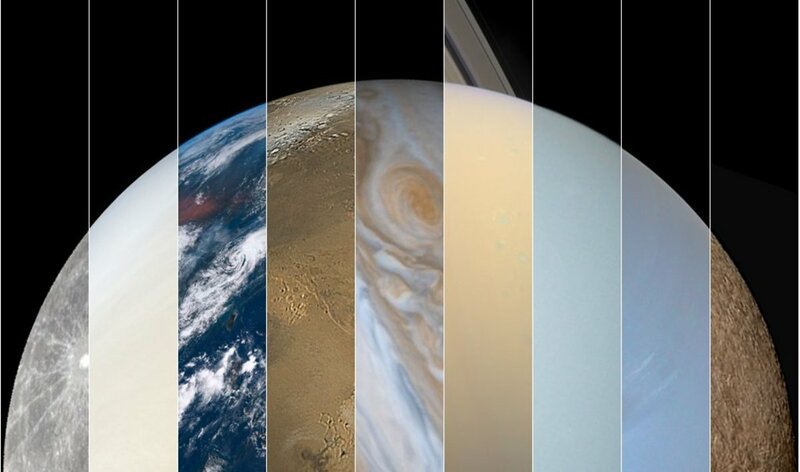 We can witness, up close, the terrain, the environment, weather, and possibly ice or liquid water, even life. But is this the only way to explore space? Is it the best way to observe what lies, “out there”? 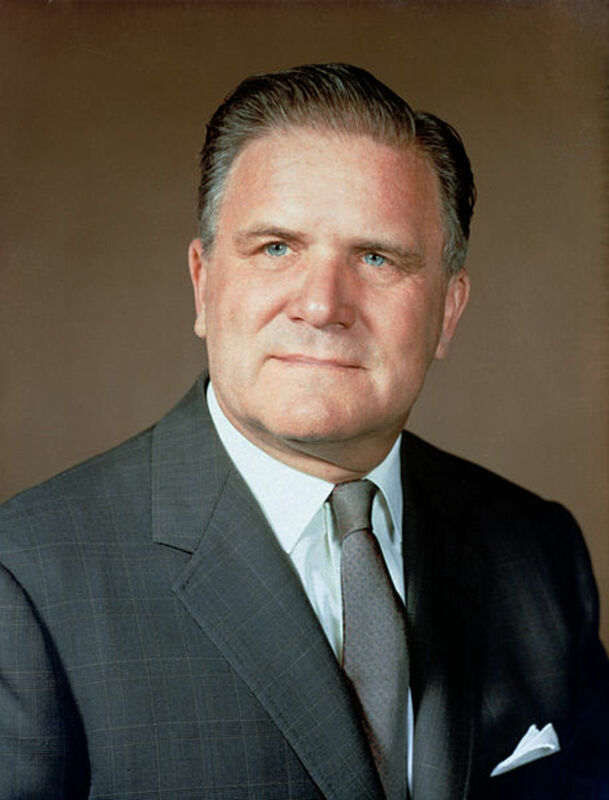 James Webb was the second administrator of NASA from 1961 to 1968 during a time when venturing beyond the confines of Earth’s atmosphere was known as the “space race”. Webb was less interested in winning a race than he was in strengthening research, universities and the aerospace industry. What is the best way to explore space? Will we learn more by sending men to Mars, or will our understanding of the universe find more knowledge through unmanned ventures? In 1996, NASA along with the European Space Agency and the Canadian Space Agency began work on what at the time was called, the Next Generation Space Telescope. The goal was to see farther and clearer in order to know the nature of the present universe as well as more about its origin. 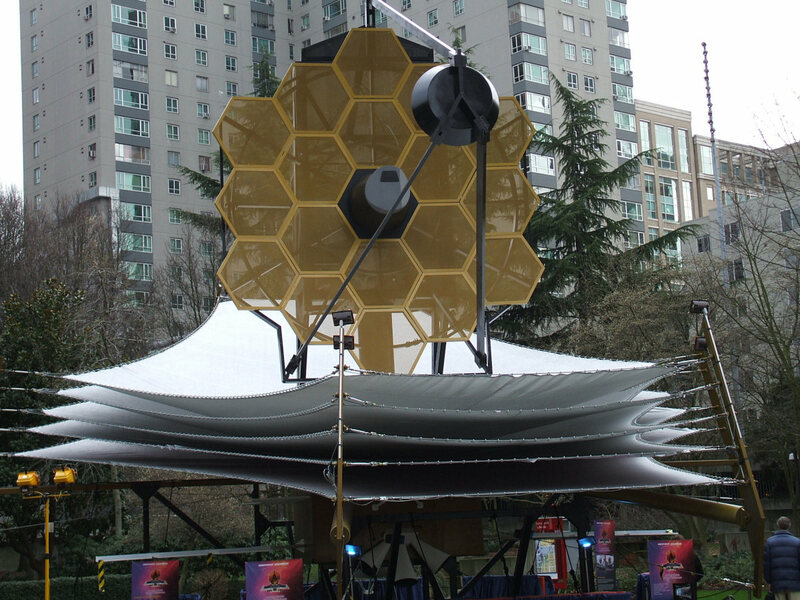 These goals expressed the vision of James Webb to the extent that, in 2002, the name of the Next Generation Space Telescope was renamed, the James Webb Space Telescope (JWST). First and foremost it is a space telescope. That means it has been designed to function outside the Earth’s atmosphere. 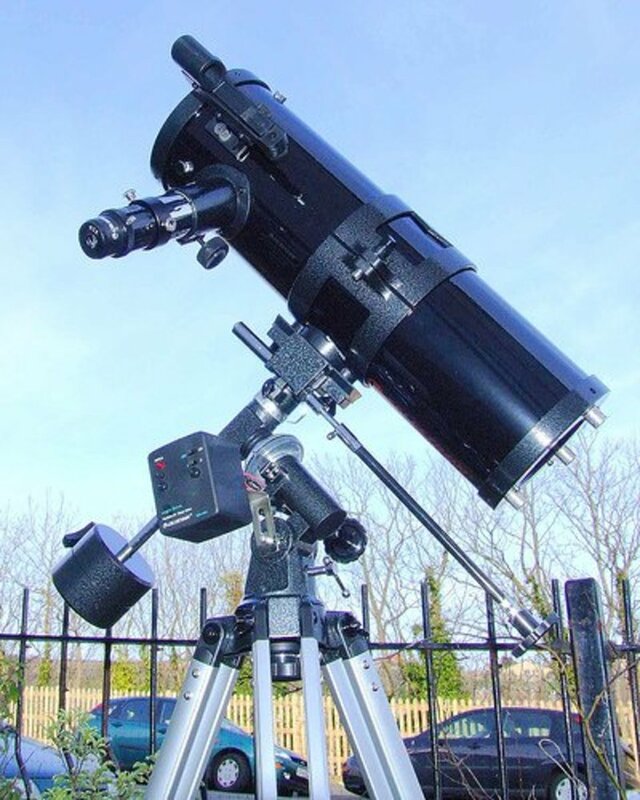 The most important part of a telescope is its mirror which bends light and focuses it to produce clear images. The mirror on the JWST is the largest mirror for a space telescope ever built. Here is a list of the main space telescopes which have been launched along with the space agency in charge of the space telescope, year launched, type of light gathered, and objects/phenomenon viewed. 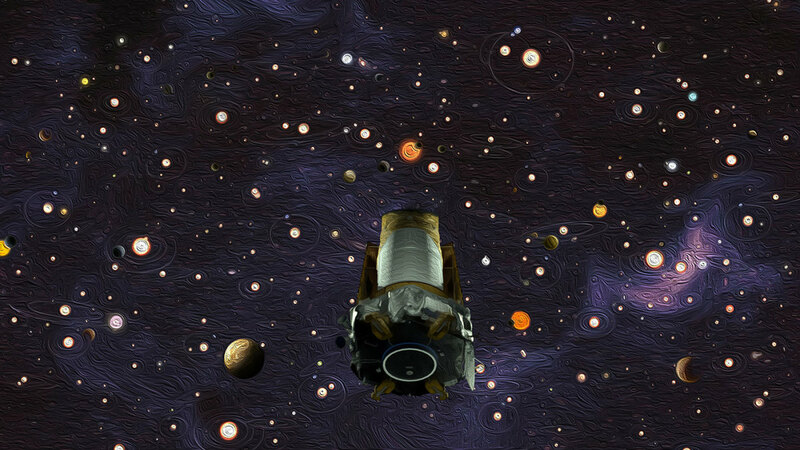 Do we need another space telescope? The mirrors of these space telescopes were made to gather a particular kind of light such as ultraviolet, infrared, x-ray, gamma-ray, visible. The kind of light the telescope gathers enables it to collect optimal images of certain objects or events. 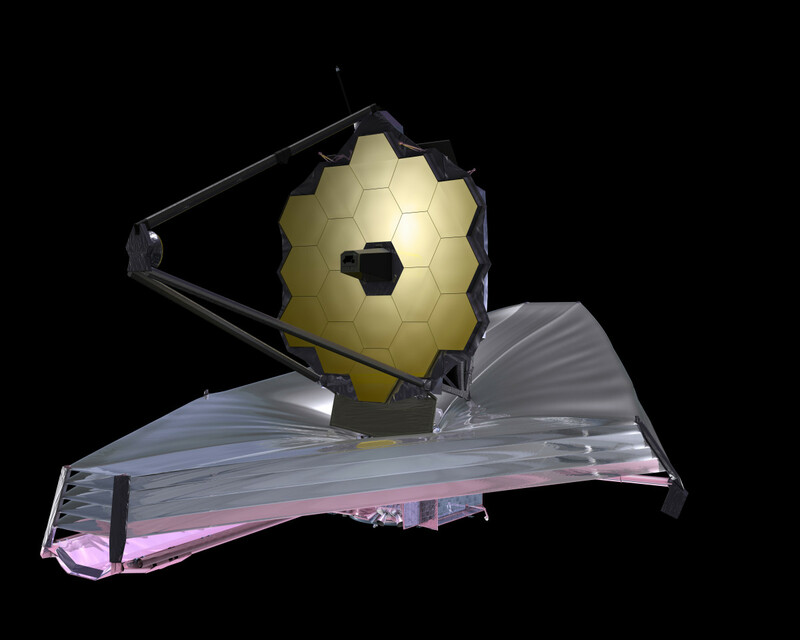 The JWST will gather far infrared light. The main characteristic that makes the JWST different from the others is the size of its mirror. The mirror of the Hubble Space Telescope is 8 feet (2.4 meters) in diameter. The JWST mirror is 21.4 feet (6.5 meters). The mirror of the JWST is so large, there is no launch vehicle with the capacity to carry it. For that reason, the mirror is made up of 18 hexagon shaped segments that will be folded up until it is deployed. At that time, the mirrors will unfold. Sunshield. The mirror will gather infrared light that will create enough heat to ruin the sensitive equipment onboard. For that reason, it must be kept very cool. The sunshield will block light from the sun, Moon, and Earth at all times. Where Will the JWST Go, and What Will It Show Us? The JWST will orbit the Sun about 930, 000 miles (1.5 million kilometers) from Earth. 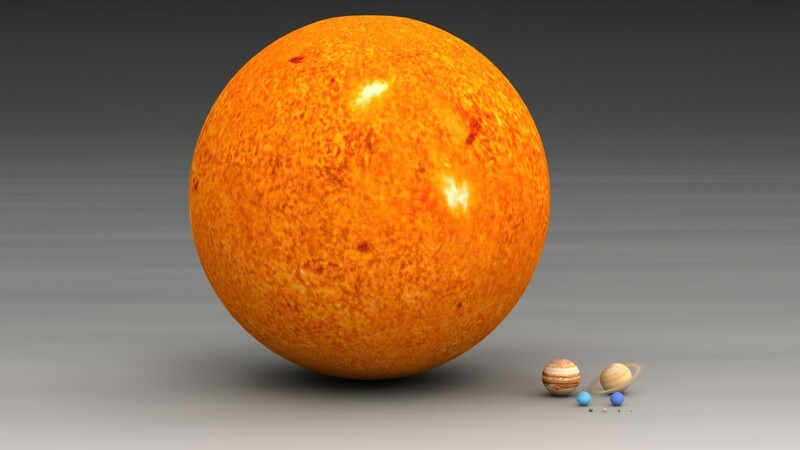 It will complete one orbit of the Sun in the same amount of time as the Earth. Infrared light will be gathered which means it will step in to perform the tasks of the Hubble Space Telescope and the Spitzer Space Telescope. Viewing in the infrared range of light, along with the absence of water vapor and carbon dioxide of Earth’s atmosphere, the JWST will be able to penetrate gas and dust of space. This will provide much clearer images than could be gathered from Earth-based infrared photography. JWST will look into nebulae, clouds of dust such as the Orion Nebula, the Horeshead Nebula, and the Pillars of Creation in the Eagle Nebula, where planets and stars are born. We will be able to see circumstellar discs which are an accumulation of dust and debris that orbits stars and indicates the formation of a planet. Because of the size of its mirror and its infrared technology, the JWST will look far beyond where the Hubble has been able to view. 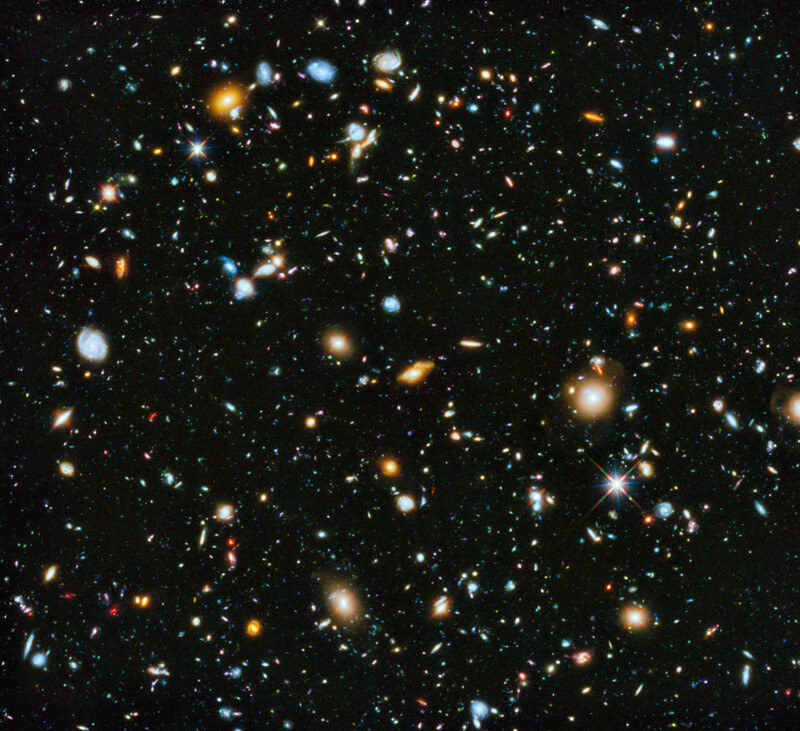 The oldest galaxies are those that are the farthest away. JWST will take images of those galaxies. And here is an amazing truth. The light from those galaxies that the JWST picks up will have been traveling for nearly 14 billion years, since not long after the Big Bang. That means the images will not represent the current condition of those galaxies but of their condition when they were very young. We will learn much more about how the universe came into being. In that sense, the JWST will be a time machine. Can we look back in time? Yes, we absolutely can. When Will the James Web Space Telescope be Launched? The original launch date was to have been in October of 2018. New launch dates were March-June of 2019 and March of 2020. The latest launch date is March of 2021. The two-and-a-half-year delay in the JWST has five root causes including human errors, embedded problems, lack of experience in new technologies like the sunshield, excessive optimism and systems complexity. One such example of human error was damage to spacecraft valves when workers used the wrong solvent to clean them, having failed to check with the vendor. Such human errors accounted for 18 months of schedule delay and $600 million in additional costs. These are the realities and the amazing possibilities ahead of us, and they are well within the scope of most of our lifetimes. Is it worth the billions of dollars, the delays, and the disappointments? 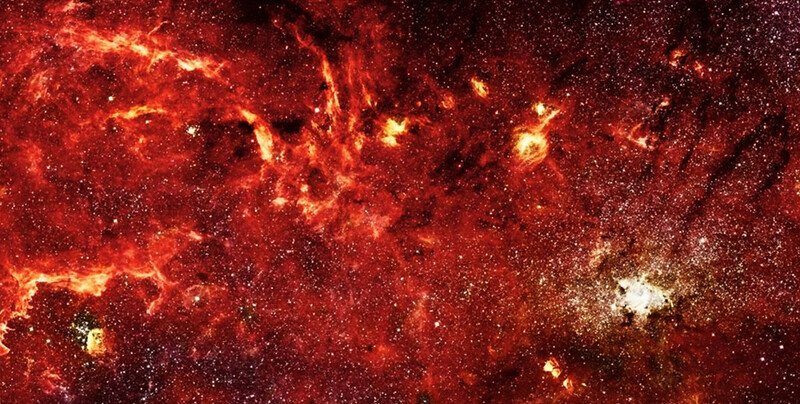 Is this "final frontier" worth exploring so we can know the truth? Is this potential knowledge a threat to ancient beliefs, or will it somehow confirm them? Certainly, we already know that this universe, as it exists today, did not appear in an instant of time but has been birthing, for billions of years, new suns, planets, and galaxies, expanding, growing, speeding outward into whatever lies beyond. 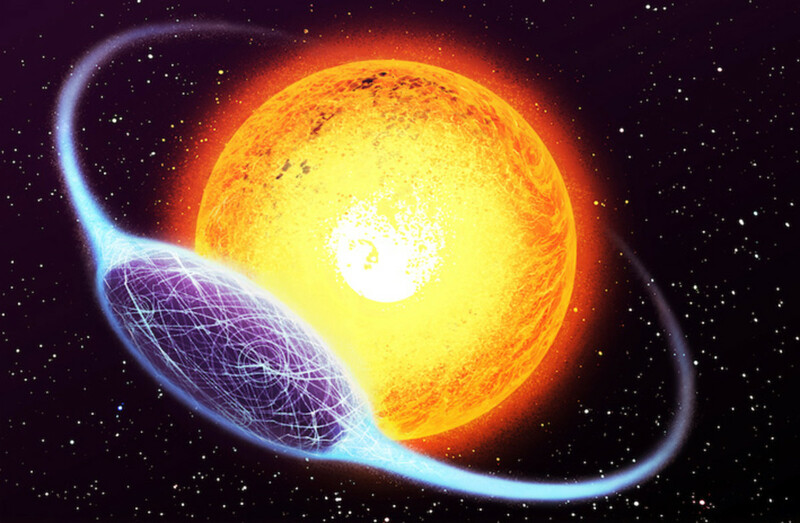 What Is Tabby's Star and Is It Proof for Alien Mega-structures? Interesting! Both the phenomenon called the JSWT and the conclusion concerning the existence of our universe. Thanks for doing the research and making this excellent presentation! Will be listening for the launch, meanwhile hoping that there are no more million-dollar errors. 4 weeks ago from Lowell, MA through the end of May, 2019. Buddingscholar, keep watching and learning. The universe is about to be opened to us like never before. Sean, it is great to see you again here on HP. With the science knowledge my wife taught me, with the knowledge I can gain from you, I bet I could be a science teacher. It would have been helpful if I had considered it a few years earlier :) Thanks for stopping by and for the constant gift of love. I love it when you write about themes of physics, brother! I think that with a little help from your friends --meaning me, haha-- you could be a Science teacher! Respectful work we have here! Well done! Thank you for helping people understand the "magic" of physics. It's always nice to see you, Becky. Glad you found the article informative. I love those Arizona dark skies. Beautiful. My daughter is really into watching the skies. We live out in the middle of nowhere and she invites her friends out here to set up their telescopes on my back patio. It is perfect for stargazing out here, since it is so dark. No light pollution around. They have spent the night out there about half the time when they come out. I just had to make sure they don't get so excited that they disturb the neighbors. Luckily, since we all have 4+ acres, there is plenty of room to keep from bothering if they just keep it down a little bit. I loved the information you provided. Eric, you threw me there for a minute. Right now, I am in Lowell, Massachusetts. when you mentioned growing up near the Lowell Observatory, I thought, wait, Eric grew up out East? Then I remembered the name back in Flagstaff. Yes, the night skies were awesome. I miss it. Pamela, I am glad you learned something from the article. I'm with you, It is sad that the launch has been delayed so long. To me, it will be worth the wait. Fantastic. Not something I would look up. I rely on great riders like yourself to broaden my horizons - so to speak. You lived in Americas darkest city wasn't that cool at night. I grew up 3/4 mile from Lowell's Mars Hill observatory, wonderful. They practiced the lunar vehicle in our cinder lands - Shoemaker. Touring Mt. Graham is awesome - a Vatican observatory? Thanks for continuing my learning in this area. I am sad about the launch delay as the things that we will learn sound fascinating. I learned so much from this article about the JWST.